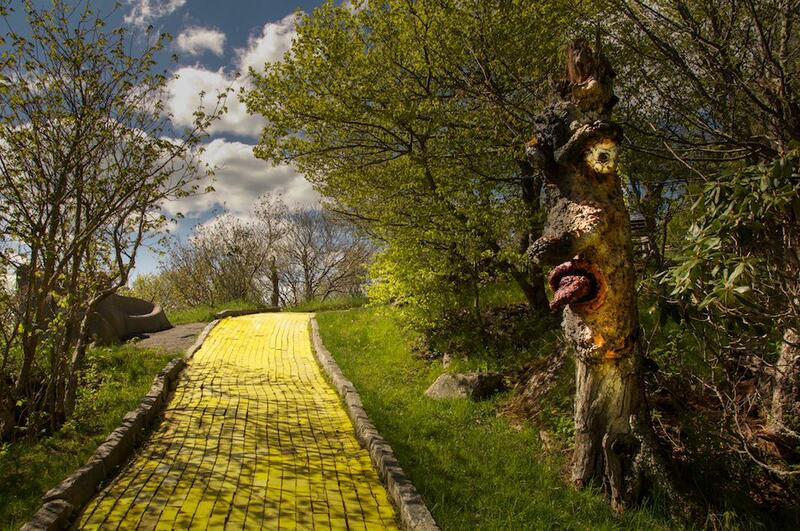 Land of Oz, North Carolina. Lawless became interested in amusement parks in February 2015 after photographing Six Flags New Orleans. 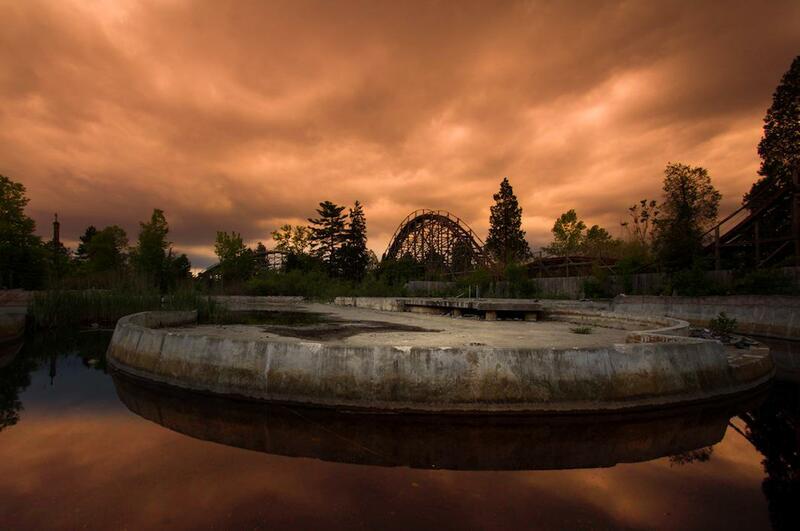 The park has been abandoned and virtually untouched ever since Hurricane Katrina, when the park’s drainage pumps gave out and Lake Pontchartrain flooded the grounds. When Lawless visited it, it was overgrown with weeds and falling apart; he even saw an alligator relaxing in a ditch by one of the rides. 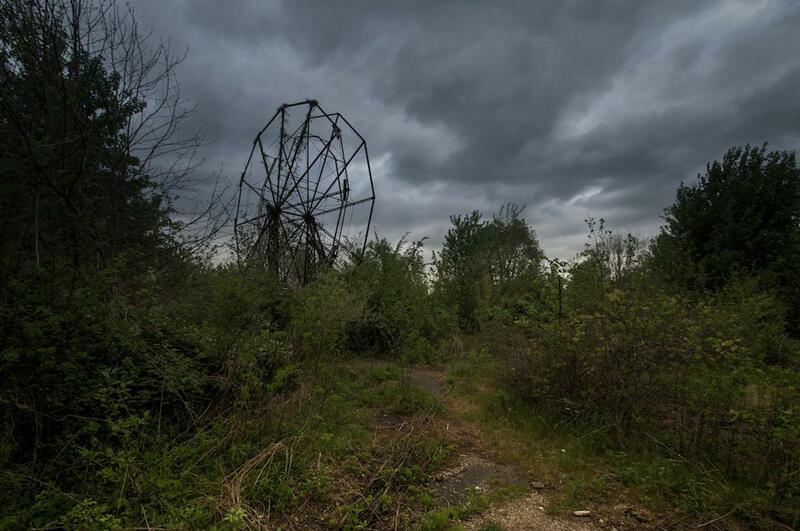 “It’s considered city land now, so the consequences of trespassing there are much more severe. It was hard to get into,” he said. But the extra effort was worth it, he said, and from then on he looked for amusement parks wherever he traveled, often finding out about the best locations from local residents he met along the way. 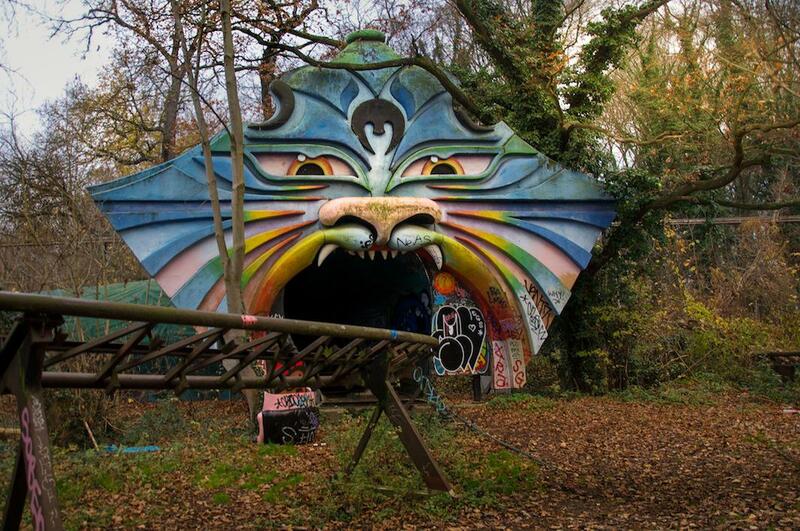 Left to nature, the parks look like something from a dark fairy tale. To accentuate their mysterious and magical qualities, Lawless tried to photograph them during storms and sunsets, when the light was most dramatic. 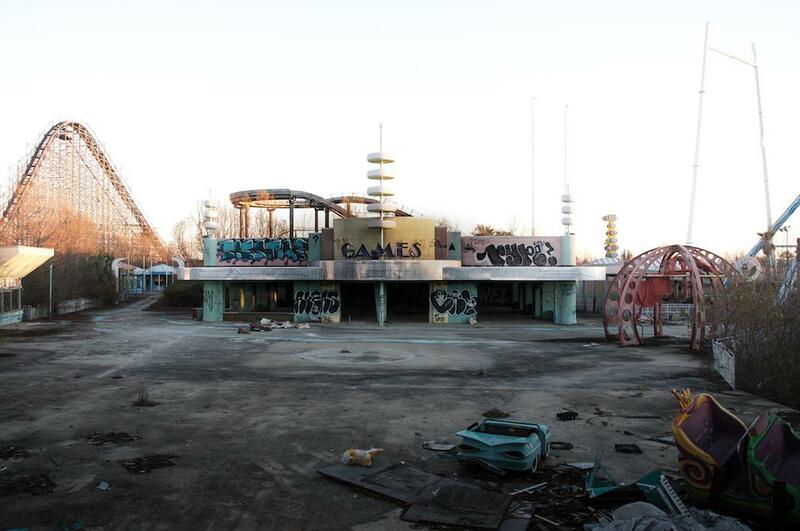 Lake Shawnee Amusement Park, West Virginia. 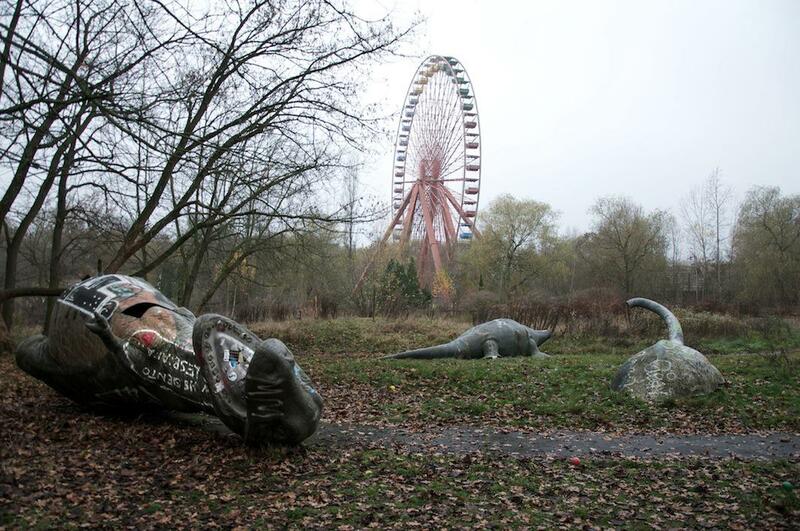 Many of the parks’ histories are as spooky as Lawless’ photographs. 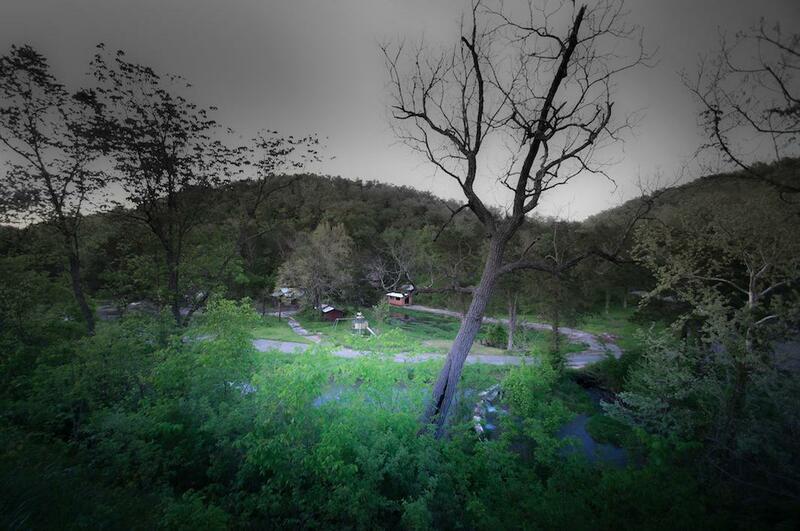 The Lake Shawnee Amusement Park in West Virginia, for instance, was abandoned after two children were killed in terrible accidents involving the swing set and the swimming pool, respectively. 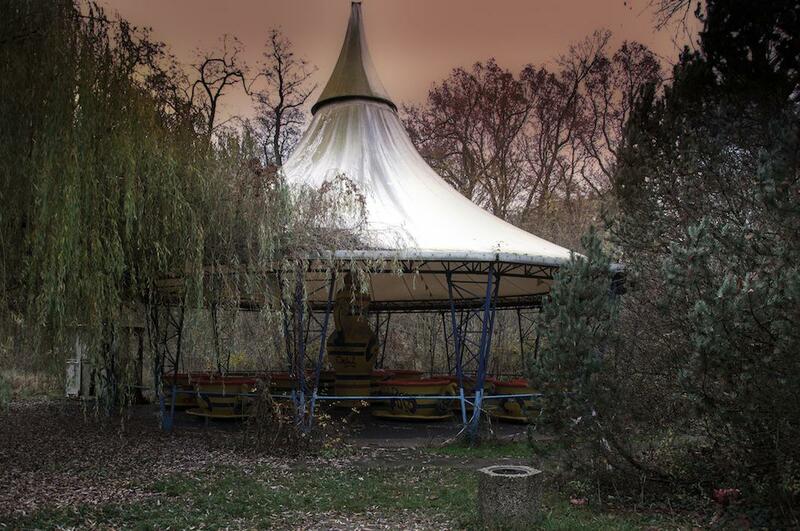 Today, the park’s owner believes the place is haunted. 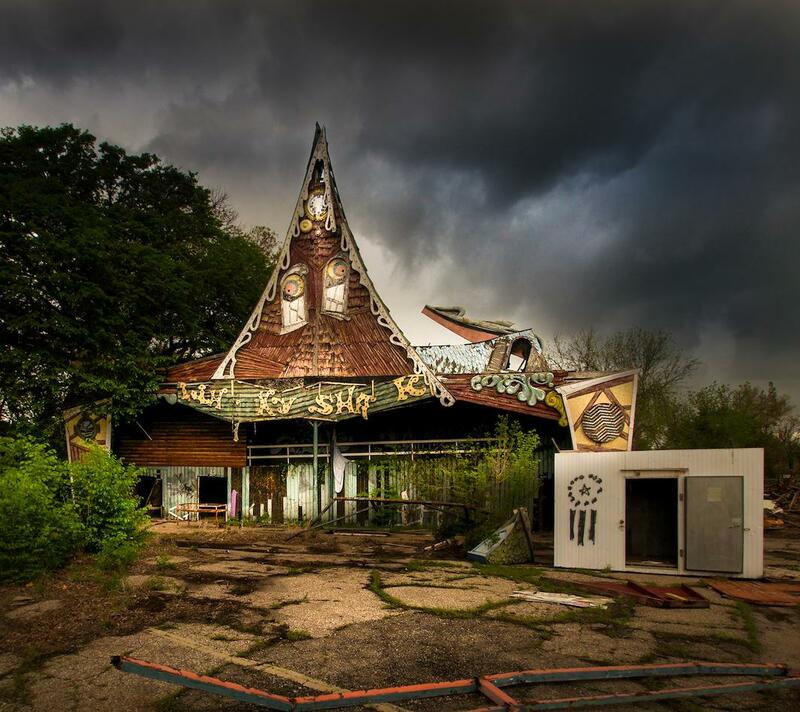 Among the parks Lawless photographed were two he used to enjoy as a child: Chippewa Lake Park and Geauga Lake Amusement Park in Ohio. 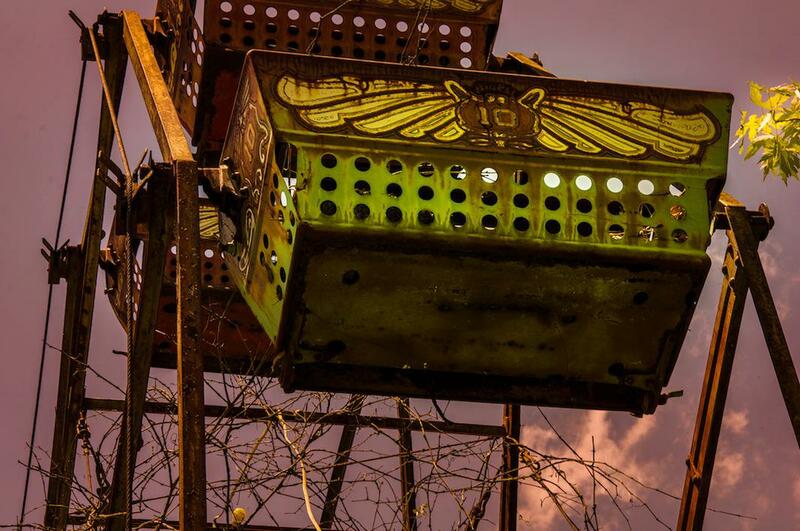 Seeing them in their current dilapidated state, Lawless said, he felt at once nostalgic and depressed, much like he did a few years ago while wandering the abandoned Rolling Acres and Randall Park malls, which were also frequent hangout spots growing up. Emotionally draining though they may be, Lawless said capturing America’s broken places is worthwhile for the questions they evoke about the country’s faltering economy and declining rural areas. You can follow Lawless on Twitter, Facebook, and Instagram. 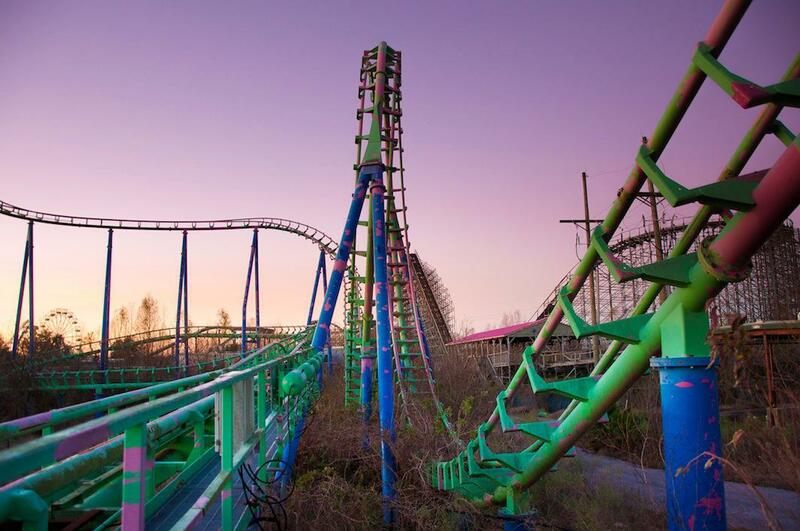 Six Flags Amusement Park, New Orleans. 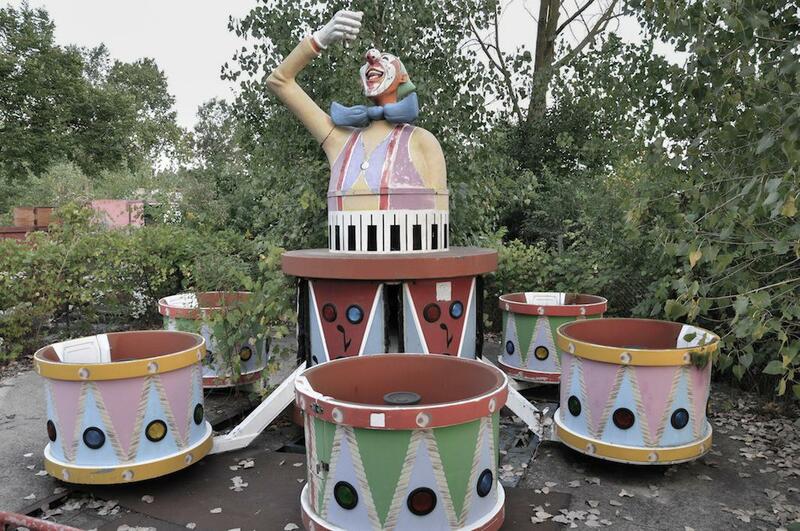 Geauga Lake Amusement Park, Ohio.